A proof of debt form is the way to ensure you register as a creditor with a company in an insolvency situation; these are normally given to the administrator dealing with the company either in administration or being liquidated. 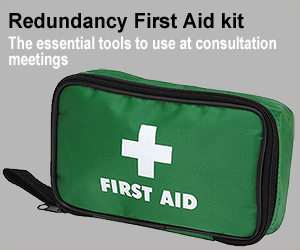 If you are an employee who is being made redundant and you have not received everything your entitled to contractually it is well worth submitting a proof of debt form on the basis that if there is any money paid out to non-secured creditors you may get some of the money you’re owed (creditors follow an order of secured first, preferential second and then other non-secured creditors). 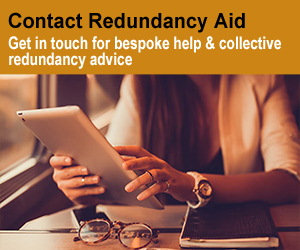 Ensure you send the form to whoever is handling the insolvency process, you will normally have been given these details as part of the redundancy, if not look them up on their website. In order to guarantee that you can prove that you submitted this we recommend that you either email the proof of debt or send it recorded delivery.